Amazon have today announced that they will be creating a new television series based on J.R.R. Tolkien’s Middle-earth. Following rumours earlier this month, Amazon have today confirmed an agreement on a deal with the Tolkien Estate and the Tolkien Trust, HarperCollins and New Line Cinema. 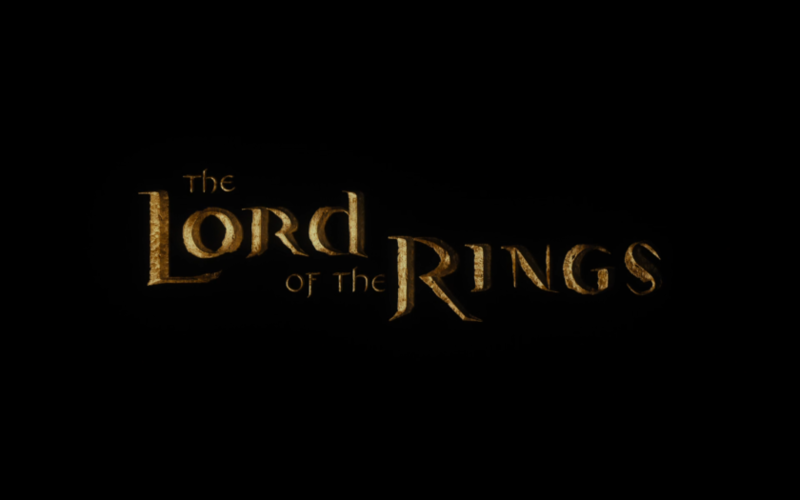 The series will be set before The Lord of the Rings, will span several series and include the potential for a spin-off series. The Tolkien Society is a charity founded in 1969 to promote the life and works of J.R.R. Tolkien. With thousands of members of worldwide, the Society’s president is J.R.R. Tolkien and the vice-president is his daughter Priscilla. To contact the Society for a statement, please see our Press page.